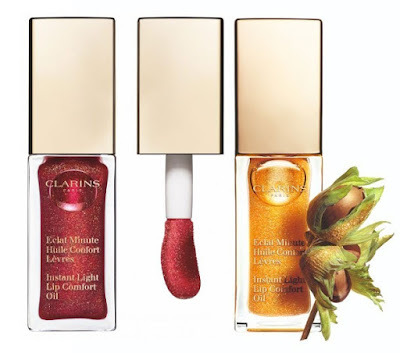 Shimmer and Shine this Christmas with the new Clarins Holiday Collection. 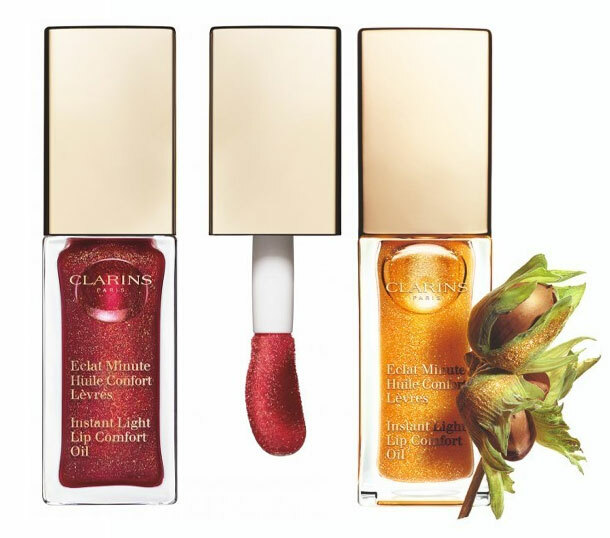 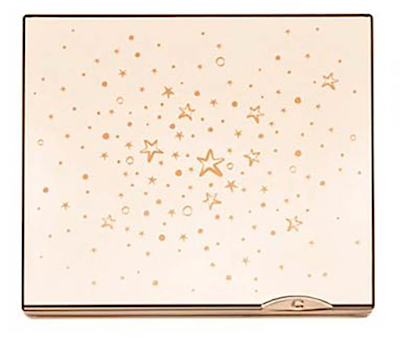 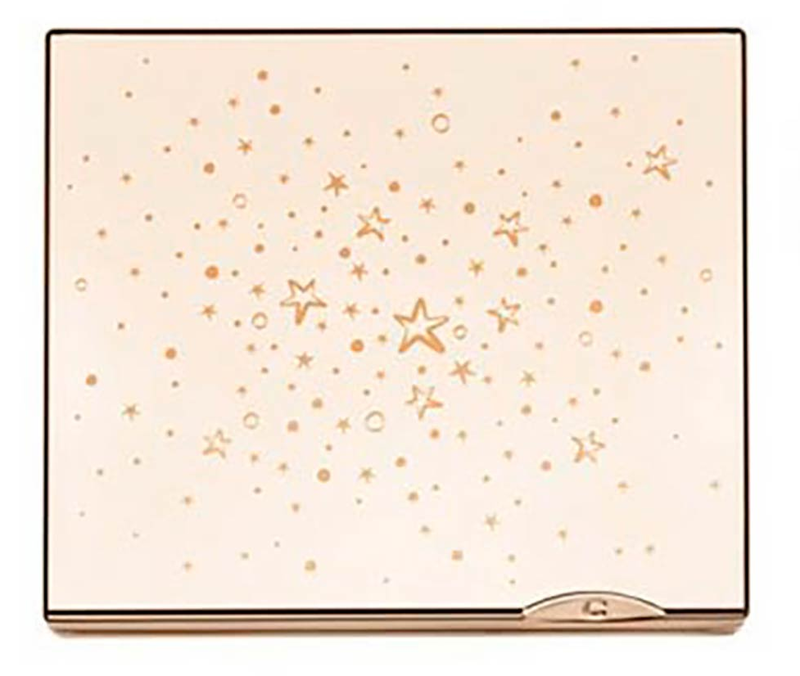 Clarins launches a gorgeous limited edition three piece capsule collection of pure shimmer and shine, from the packaging to the textures this mini collection will have us all shinning like stars over the holiday season. 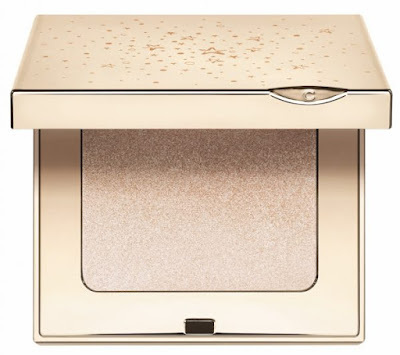 The collection includes an illuminating powder, two moisturizing and pigmented oils and a gold-colored mascara top-coat, housed in a glossy gold packaging adorned with golden splatter and shiny little stars. The central piece of the collection, this limited edition compact opens to reveal a sophisticated, universally flattering shade infused with sheer golden shimmer. 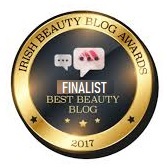 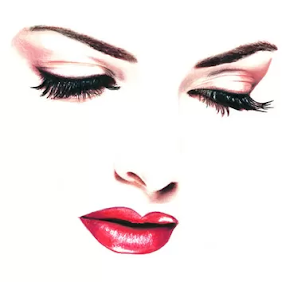 The silky soft formula can be used to sculpt and highlight the complexion using fingers or a brush on cheekbones, under the eyebrows, shoulders and décolleté. 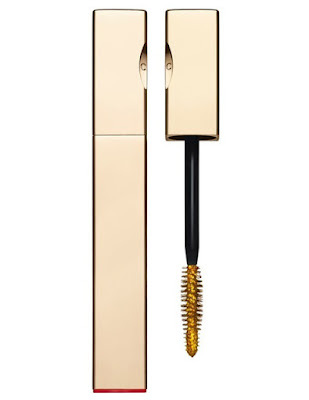 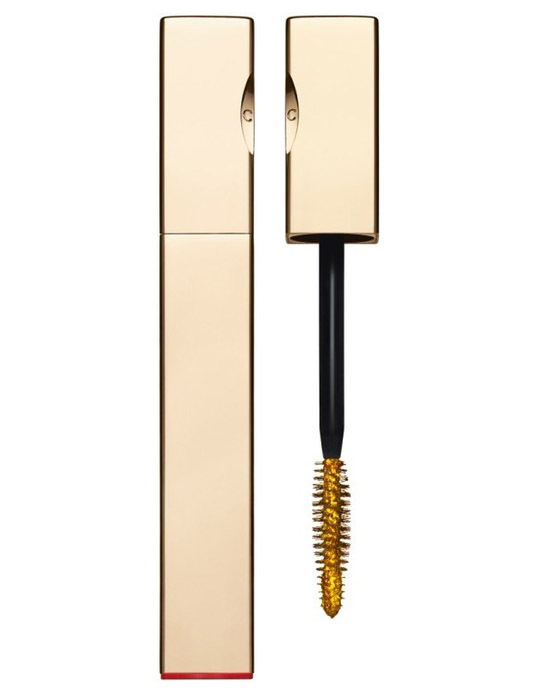 The final and most interesting product of the collection is a gold colored mascara, which can be used on its own, for an extravagant makeup result, or as a top coat, on top of any classic mascara shade dressing the lashes in golden highlights. 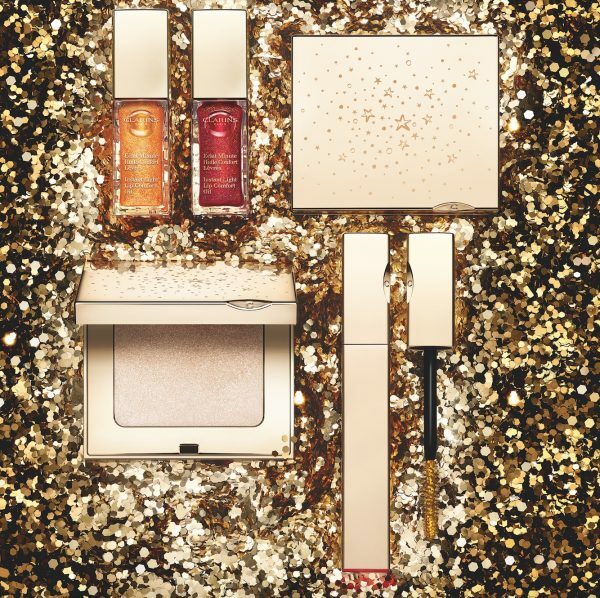 Clarins Christmas 2018 Shimmer and Shine Collection is available now online here instore from Arnotts and from leading Clarins counters.